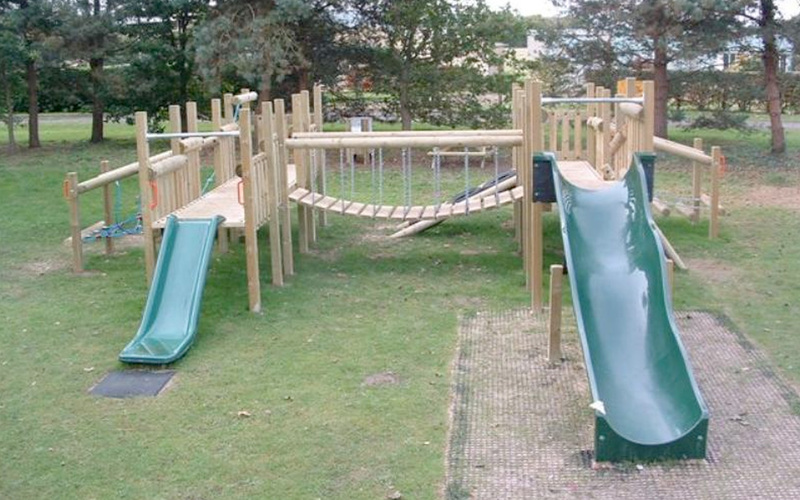 Heavy-duty fibreglass slides (can be upgraded to stainless steel slides). 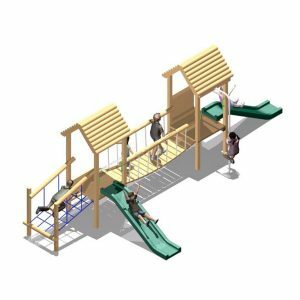 Raised Clatterbridge joining the 2 towers. 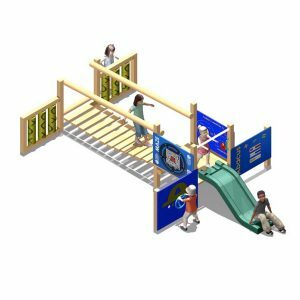 2 Approach Ramps (one with pull-up rope). 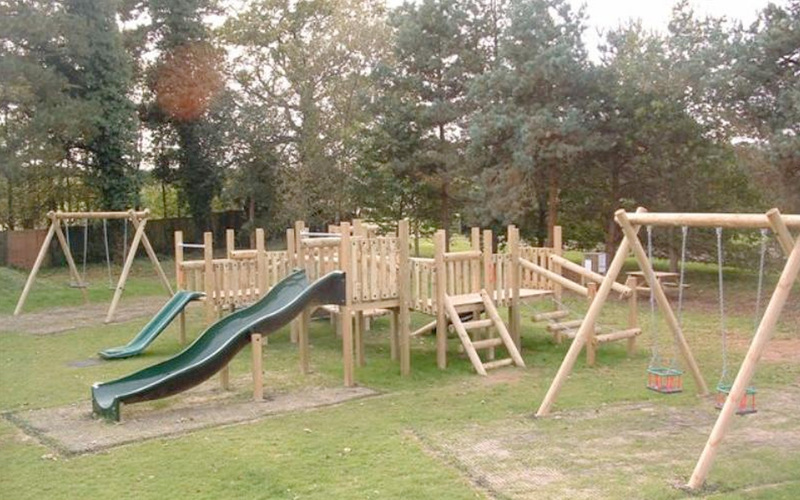 The Platform Play 1 is safe on grass. 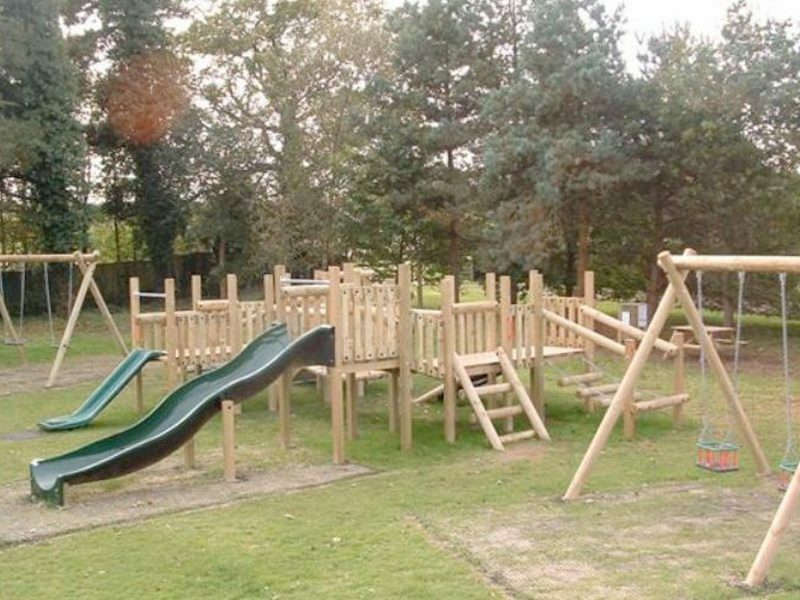 Children like to play on platforms and rarely seem to tire of making their way from one to the next. 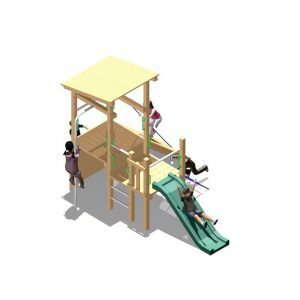 The Platform Play 1 is a more ‘grown up’ version of the 4-Tower Activity Centre. 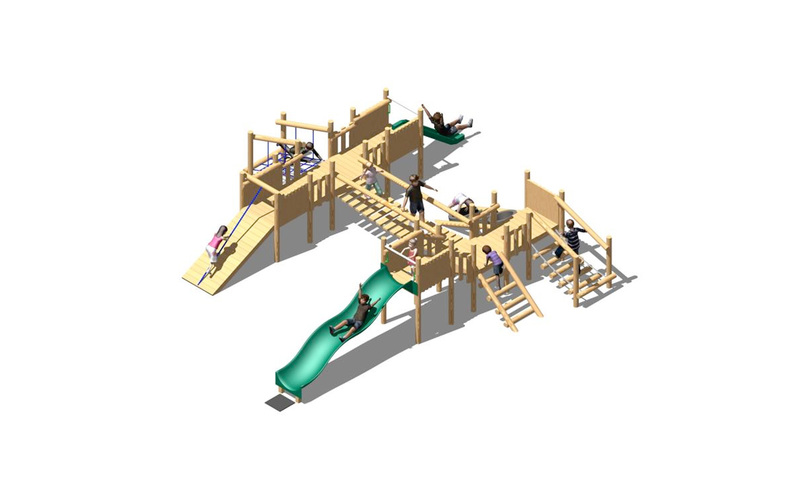 It has higher platform heights and more challenging activities suited to older children. 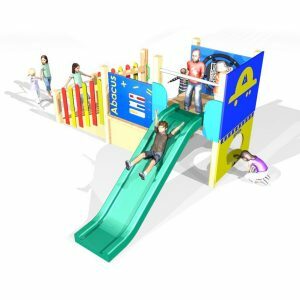 The Platform Play 1 can have platform heights of 0.6m, 1m or 1.2m. 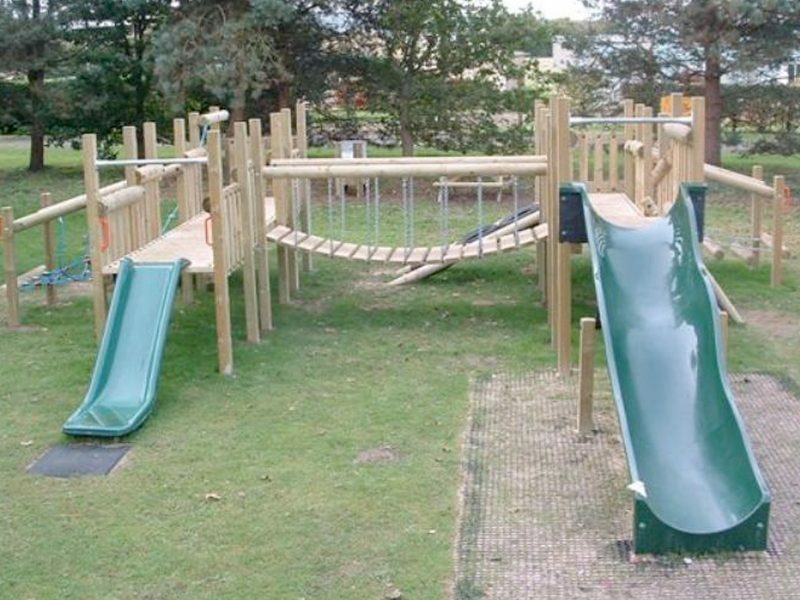 An optional 1.5m raised platform and high bumpy slide available. 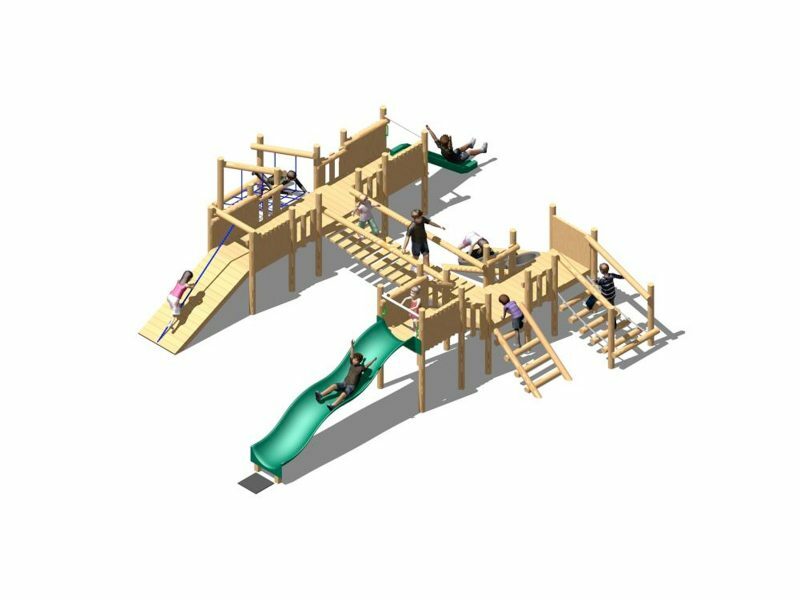 Additional features can be added to the Platform Play 1, including roofs, ramps, interactive game panels, nets, more slides, almost anything (within reason! ).